Canon Rebel T3i SLR camera is pound for pound one of the best cameras you can buy. It may not be the best SLR on the market, but it is very high quality and has enough features to get the job done for most folks. If Canon Rebel T3i is your first camera, you will be surprised what you can do with this. It may take you a bit of time to master what your camera has to offer but it will be worth it in the end. 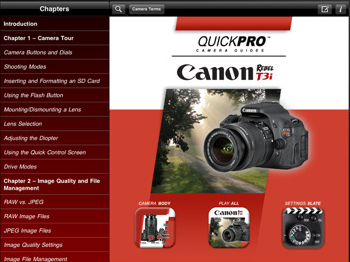 Canon Rebel T3i HD by QuickPro is a powerful guide that shows you how to get the most out of your toy. Canon Rebel T3i HD gets you familiar with what your camera has to offer. It gives you a tour of all the obvious features available. You can’t possibly take the best pictures if you don’t know what each button or menu stands for. Canon Rebel T3i HD is much more useful than any book you can on this topic. 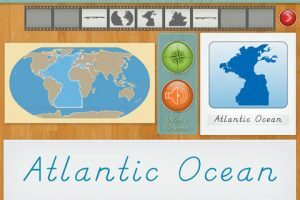 It has instructional videos and superb search functionality to save you time going through the information. 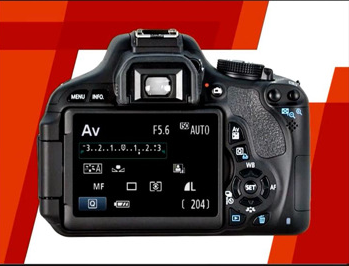 Canon Rebel T3i HD gets you familiar with the settings on your camera. It shows you how to handle different modes, go through menus on your device, and even capture the best videos. Canon Rebel T3i HD has a very simple interface and gives you the flexibility to consume this content as you wish. All in all, if you own a Canon Rebel T3i and want to learn how to get the most out of it, you can’t go wrong with this amazing guide.